In Seattle, the typical Zestimate is off by 4.7 percent, which amounts to $35,000 on the median home. Data scientists from around the world competed to improve the algorithm and expect to get the median error rate down to about 4 percent. But it’s far from perfect: In Seattle, the Zestimate is off by a median of 4.7 percent compared to the actual sale price, according to the company — a $35,000 difference on the typical house. Real-estate brokers have long complained that the numbers give sellers, in particular, a distorted view of their home’s true worth. Mansour said the biggest factor a computer can’t track is the emotional appeal of a home, which can vary wildly from buyer to buyer and is a primary driver in how much people offer. And certain attributes that get plugged into algorithms are going to be weighed differently by various buyers — a large lot might appeal to some, but to others, it just means extra yard work. 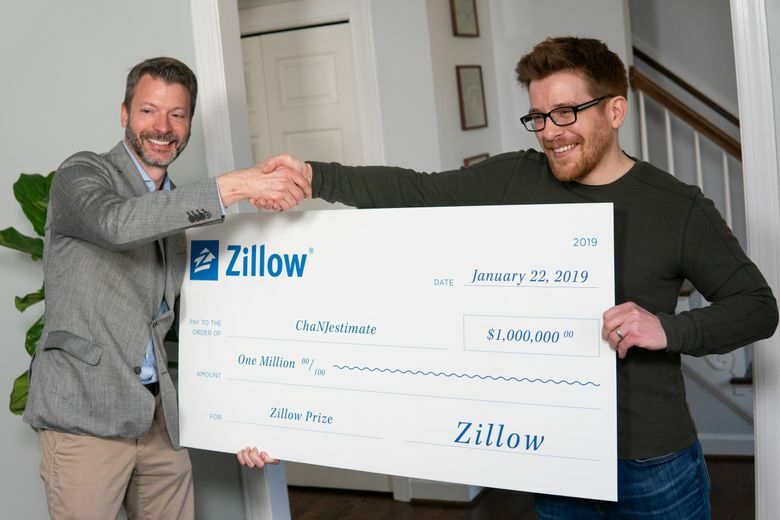 Sometimes Zillow is really off — the median error rate of 4.5 percent nationally means half of home values are wrong by more than 4.5 percent. Zillow says about 1 in 8 Zestimates winds up being wrong by at least 20 percent. 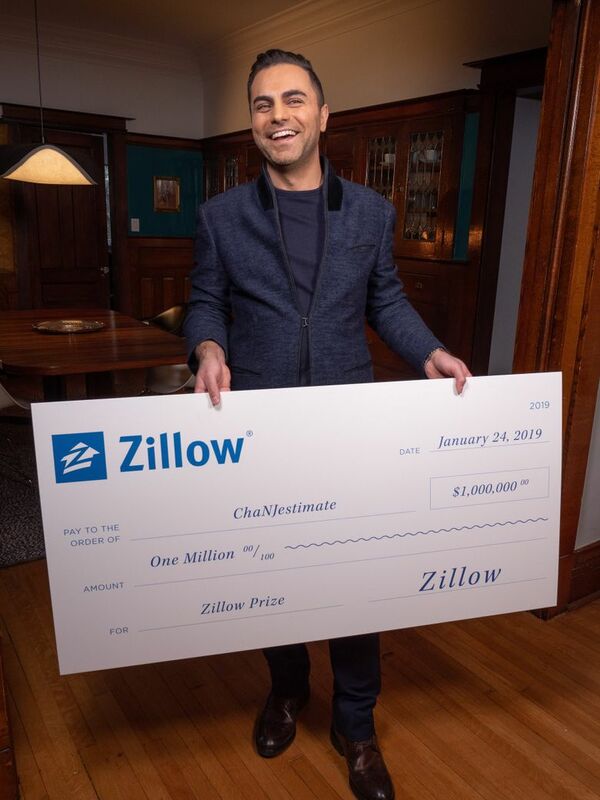 That includes the 2016 home sale made by Zillow CEO Spencer Rascoff — who sold his Seattle home for 40 percent less than his Zestimate. In some counties where public data isn’t great or there aren’t many homes, Zestimates don’t exist, or the median error rate can be above 10 percent.